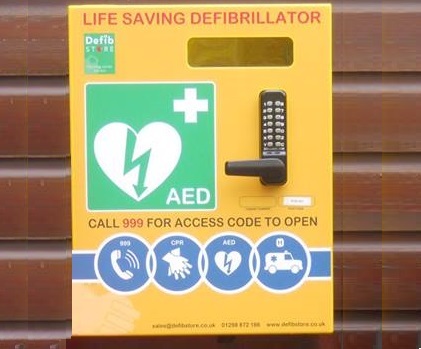 Following the success of the project to secure a new defibrillator, the Village Hall management group have organised a workshop for this Saturday morning May 13th, 11.30 am to 1pm at the Village Hall. It will be run by Nikki Turner, the first responder for Storrington area and will explain how to operate and use the new defibrillator, which is now installed outside the Village Hall. Local residents are welcome to attend.